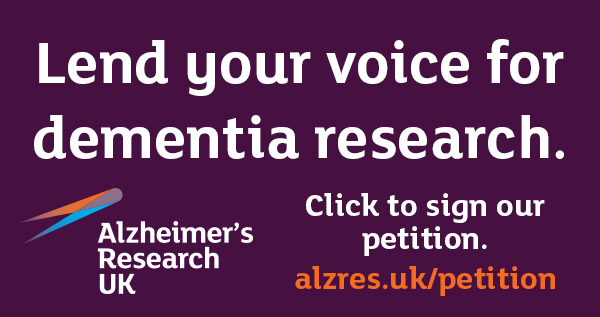 Help us overcome dementia once and for all. Gifts in Wills currently fund 1 in 3 of our vital research projects, accelerating tomorrow’s vital breakthroughs to protect your children, grandchildren and future generations from the heartbreak and fear of dementia. Supporters who help us in this special way understand that funding long-term research is our best hope of creating a world free from dementia. Our singular focus on research means that every gift, large or small, is used to find out more about the causes, preventions, and ultimately find a cure for dementia. We appreciate that family and loved ones come first and after they are taken care of, we would be extremely grateful if you would consider a gift to Alzheimer’s Research UK. How to include ARUK in your WillGeneral information about making or changing your Will. Why Kim is leaving a gift in her WillMum-of-three Kim is an Alzheimer’s Research UK volunteer, who has kindly chosen to support us with a gift in her Will. Will writing offersThe Goodwill Partnership offers a home visit service for a fixed discounted price. Alternatively, you can write a simple or mirror Will for free with a local solicitor through the National Free Wills Network. Upcoming gifts in Wills eventsEach year at Alzheimer’s Research UK, we hold a number of Planning for the Future events, to give you the chance to hear from a Law Society accredited solicitor about issues relating to Wills, Powers of Attorney and paying for care. Find a specialist solicitor near youAlzheimer’s Research UK has compiled this list of solicitors who have experience of clients affected by dementia. FAQs and Contact DetailsIf you would like to speak to someone about including a gift in your Will, please contact our Gifts in Wills team. Useful informationVideos and factsheets to provide information about legal issues. Our factsheets and videos are for information purposes only and do not constitute personal planning for the future advice. Alzheimer’s Research UK always recommend you seek independent advice from a solicitor or tax advisor to meet your personal needs. Alzheimer’s Research UK will not accept liability for any loss, damage or inconvenience arising as a consequence of any use of or the inability to use any information on this website.